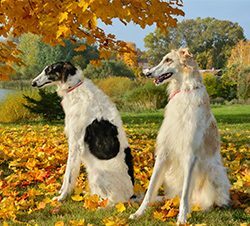 Dog walking, pet sitting and dog training servicing Plainville, North Attleboro, Attleboro Falls, South Attleboro, Attleboro, Wrentham, Cumberland, Franklin, and surrounding areas. An Exercised Dog is a Peaceful Dog in North Attleboro! You can choose to have your dog socialized in an intimate playgroup, taken for a stroll through the neighborhood, taken on a nature hike, or simply just a cuddle session and potty break! 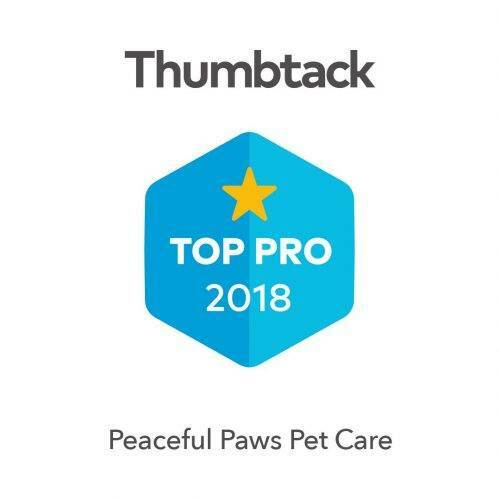 Jenni Coes, owner, offers Pet Parents the peace of mind in knowing their pets are well taken care of, while they are away at work or on vacation. Liability Insured. Background Checked. Licensed. 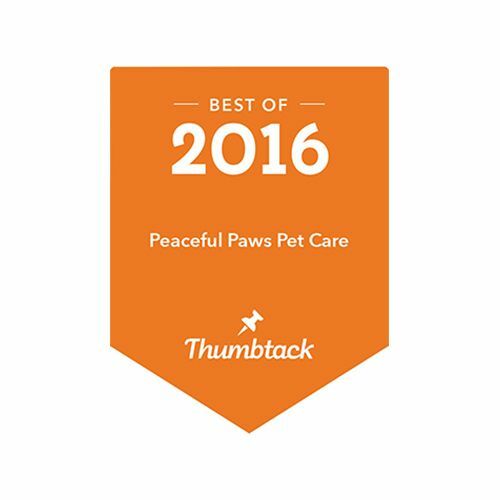 Peaceful Paws is willing to fulfill all of your pet care requests. 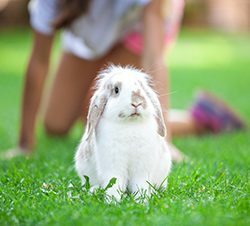 We will take care of your pets as if they were our own. No matter how long you will be away, we will feed or clean up after any pet or simply just check in for a cuddle! We will also check your mail, turn lights on or off, and water your plants. References can be provided upon request! 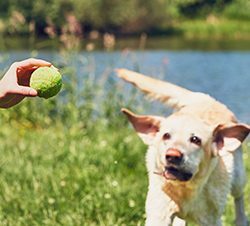 Jenni Coes offers Peaceful and Positive Dog Training for dogs of all ages! Jenni Coes has certifications in many different methodologies but is proud to be “Force Free”. She has over 20 years experience with all breeds and a wide array of behavioral issues. Jenni is a puppy specialist. She can help socialize them and teach pet parents how to raise puppies in a positive dog centered training atmosphere. 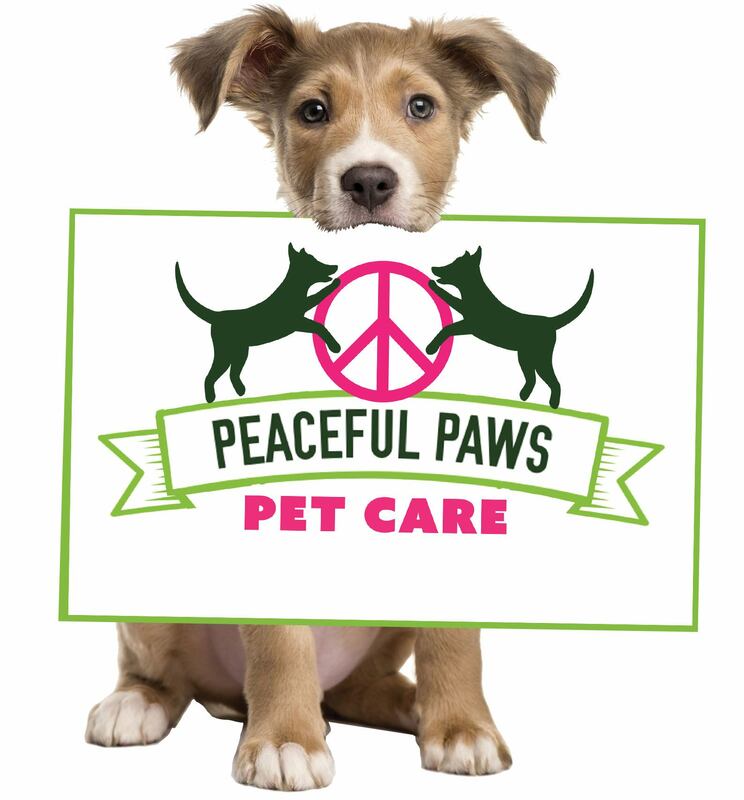 Peaceful Paws Pet Care is focused on providing high-quality Pet Care service and customer satisfaction – we will do everything we can to meet your expectations. 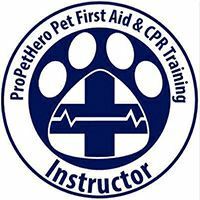 Dog Walking and Playgroups, Peaceful methods Dog Training and Pet Sitting in Your Pet’s Home! 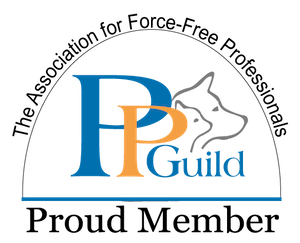 Located in Plainville, MA and will travel to surrounding towns and RI, we’re the only FORCE FREE certified IPDTA trainer/behaviorist in New England!